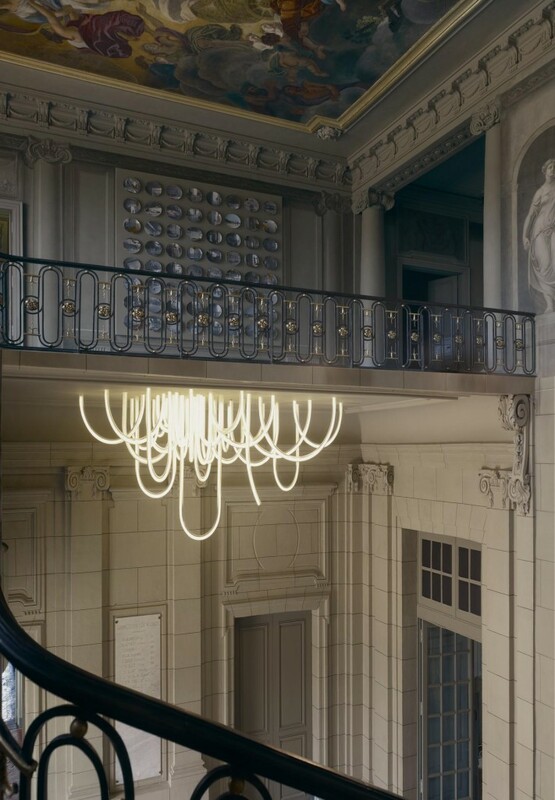 Everyone is talking about LED light’s live span and is it worth to install at home? 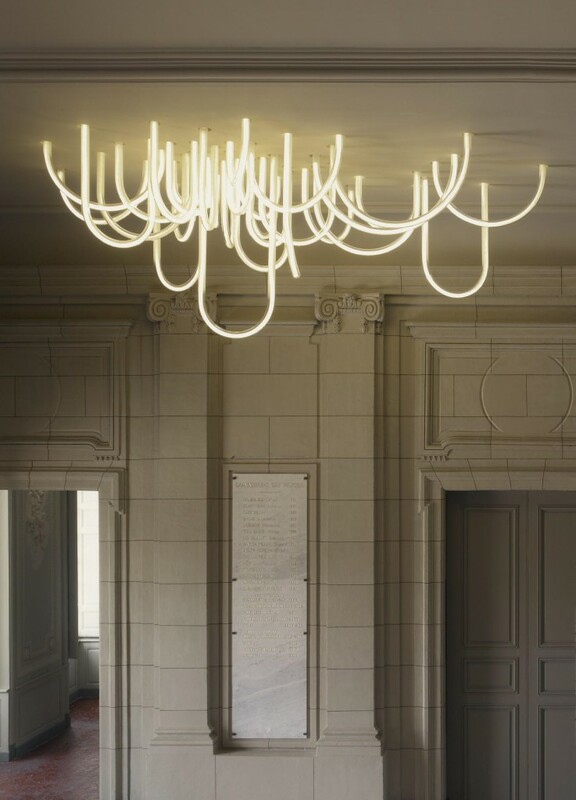 But has anyone thought of putting this LED light in a creative way? 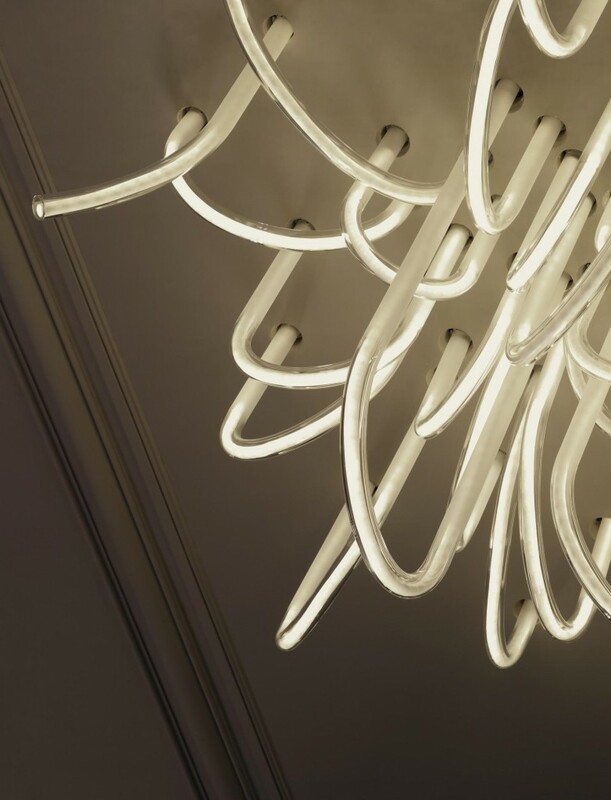 This LED ceiling light effect was designed and created by a french designer name Mathieu Lehanneur. 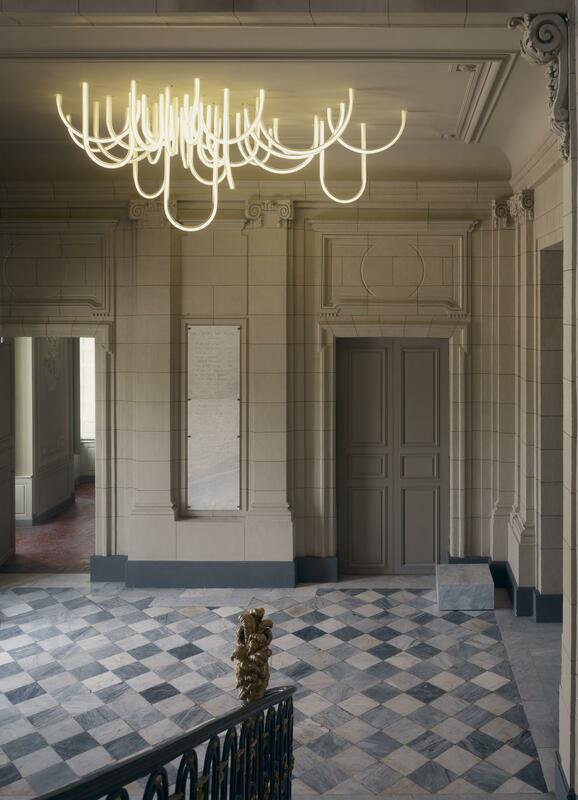 The LED light is installed at an entrance hall of a country house in France – Château Borély.